Coming into the season Ben Lubarsky was recognized as one of the top players in the county and expected to have a great year. 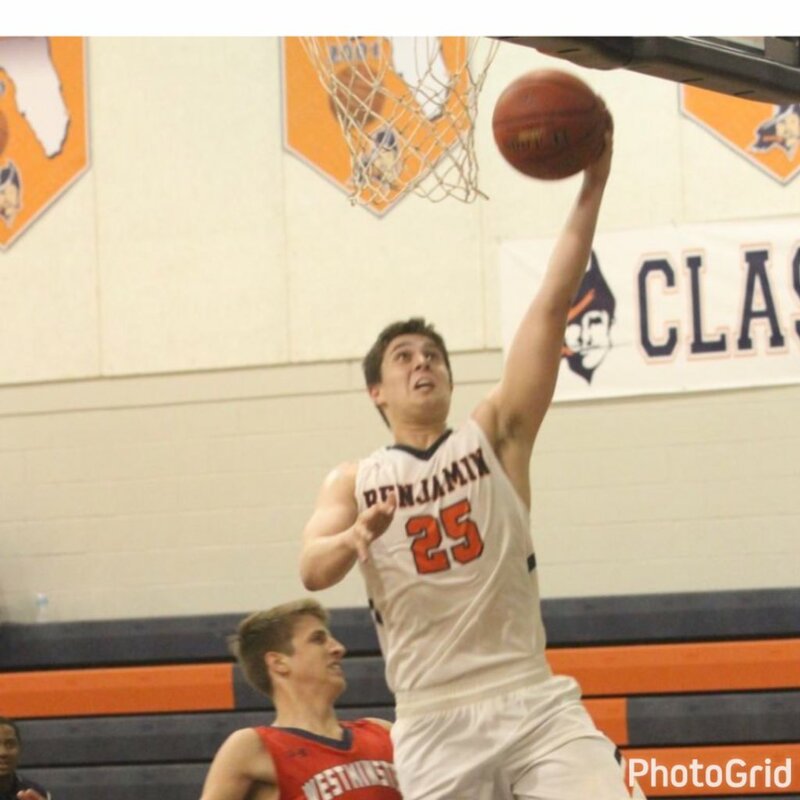 By seasons end Lubarsky solidified himself as one of the top players not only in south Florida but the state averaging 25 points and 9 rebounds a game on the season. While holding the pressure of being the Buccaneers go to guy in every situation. Lubarsky handled the it well surpassing the 1,000 point careers scoring mark and leading Benjamin to the Regional Finals one win away from the state Final 4. Only a junior, we can expect even bigger things on the horizon for Lubarsky and Benjamin next season. Ben has already gotten a head start, showing college coaches he is worthy of their eye. Over the past 2 weeks of the NCAA Live Recruiting period. Ben has exploded onto the national season with eye popping performances with the Ball4Lyfe 17U travel team. After a solid weekend he received 4 scholarship offers and peeked the interest of many more. Seems as though this story is just getting started.